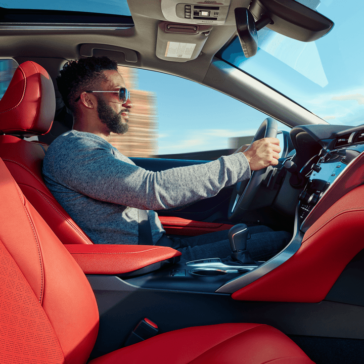 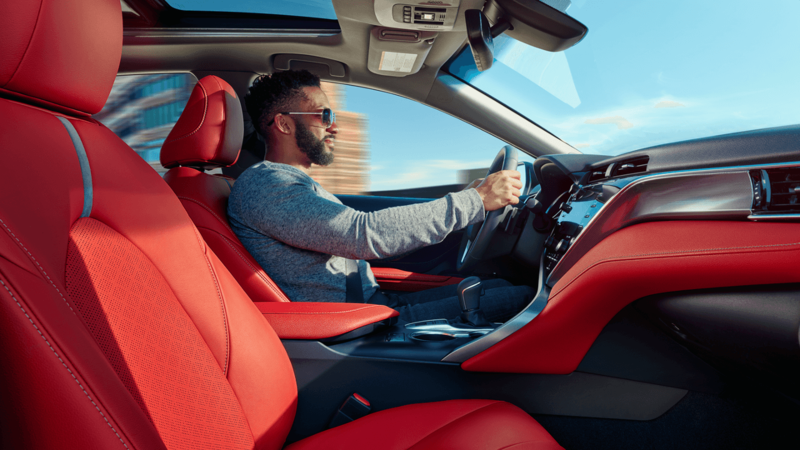 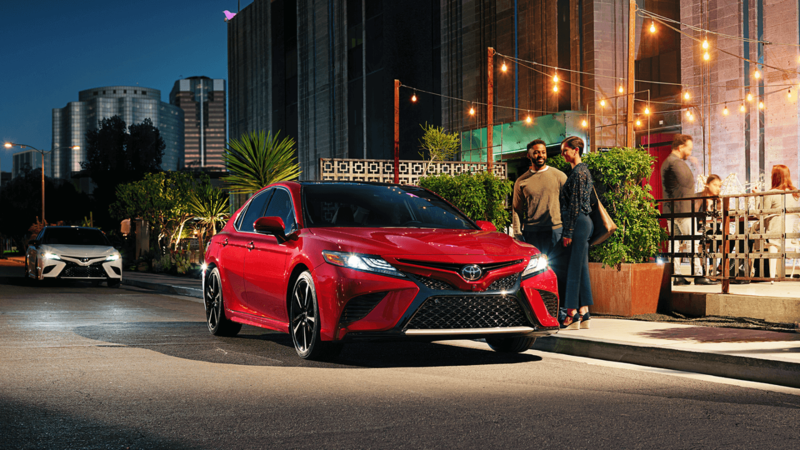 You’ll find a variety of thrilling new features across the Camry’s various trim levels. 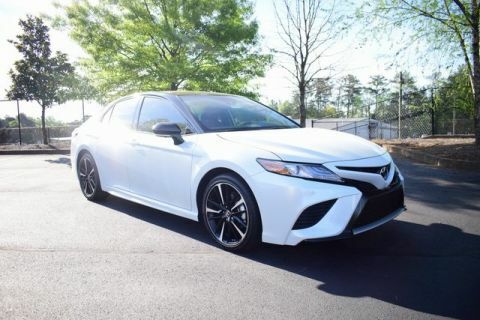 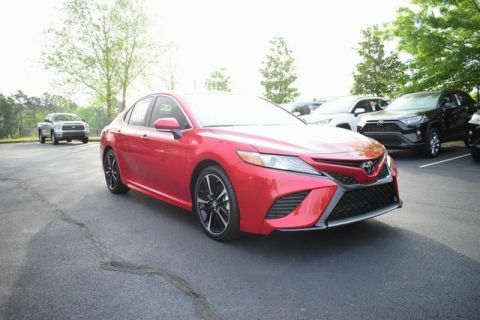 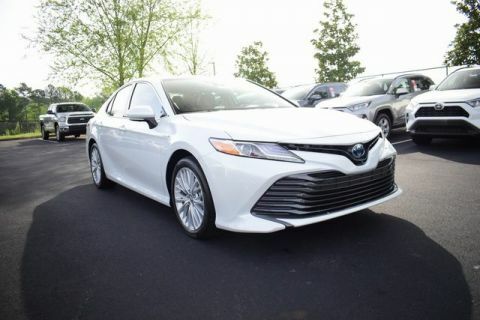 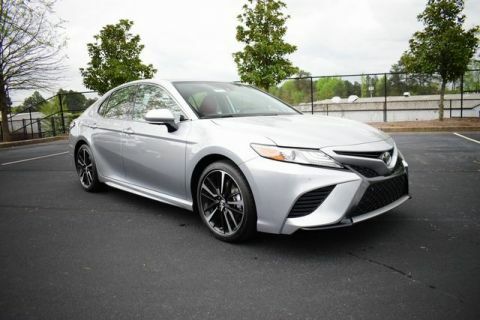 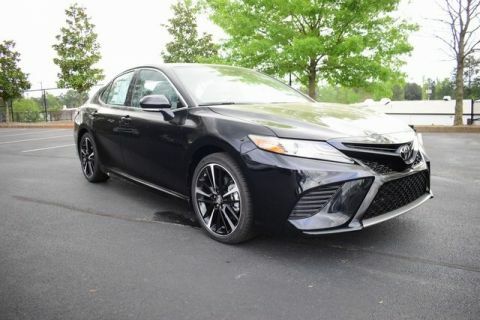 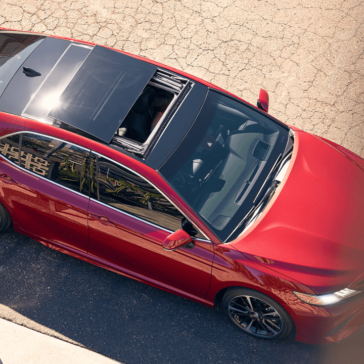 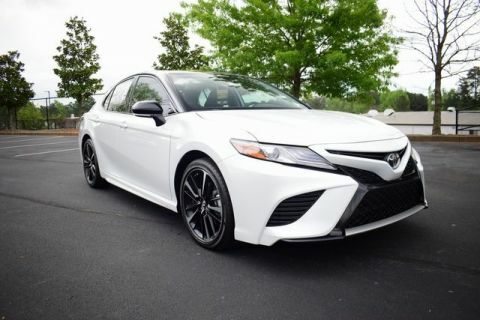 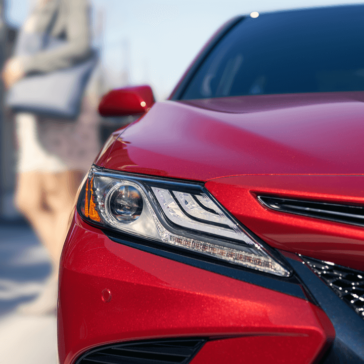 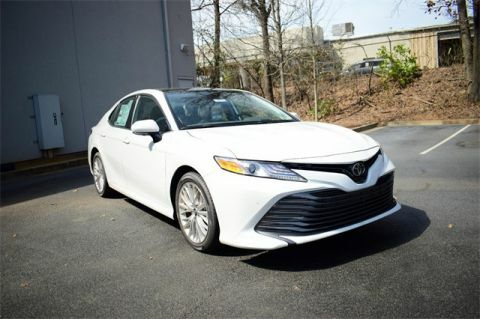 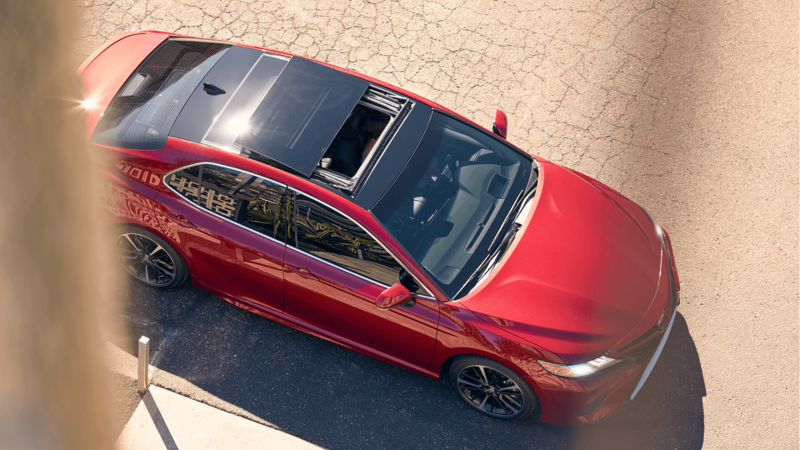 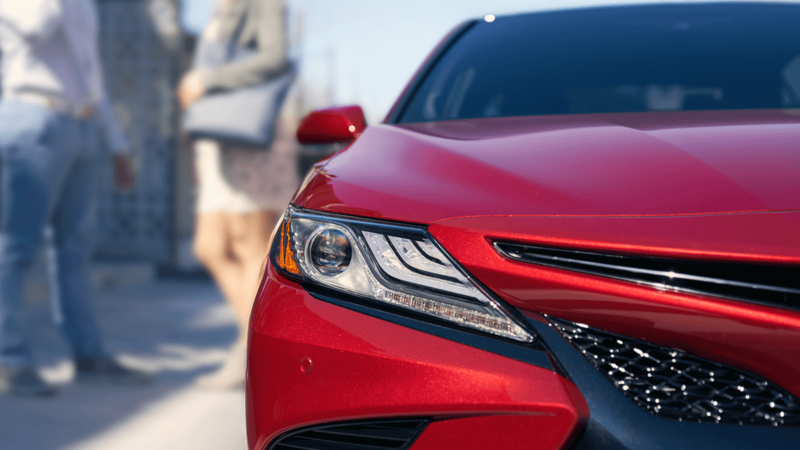 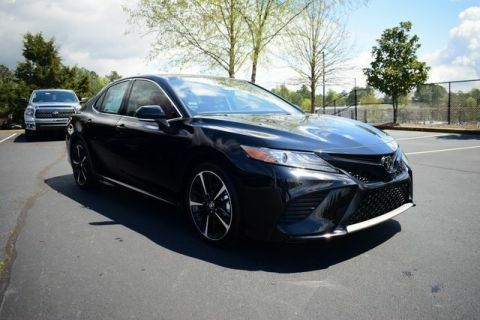 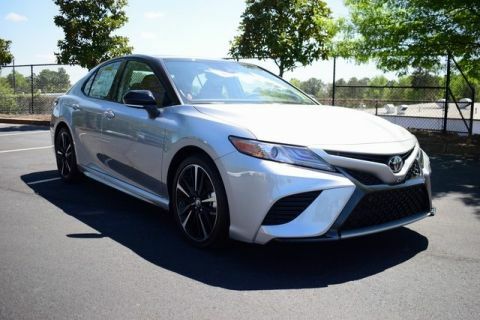 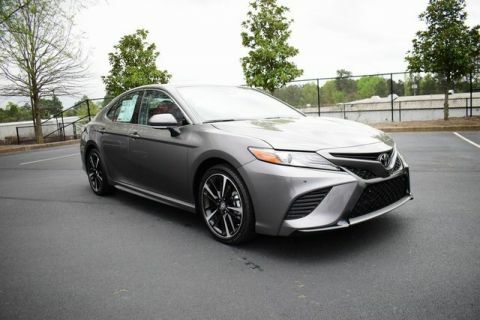 Get a first look here, and then find the perfect Camry trim for your budget and needs at Marietta Toyota! 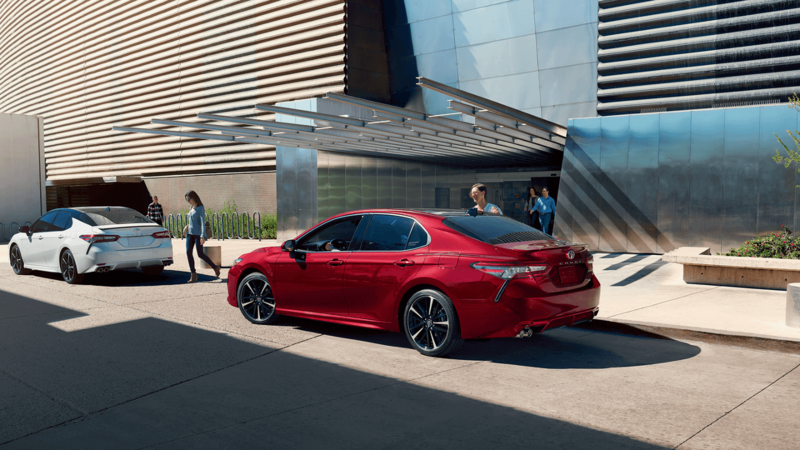 The new Camry comes generously equipped with a wide range of standard and available safety features. 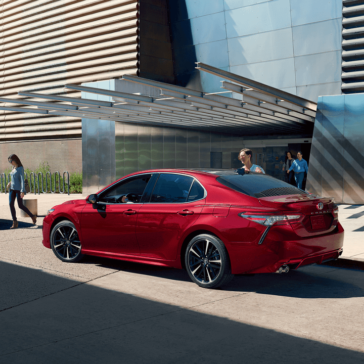 Delve deeper into packages like Toyota Safety Sense™ P (TSS-P) and the Star Safety System™ with this inside look at the 2018 Camry’s safety features from Marietta Toyota! 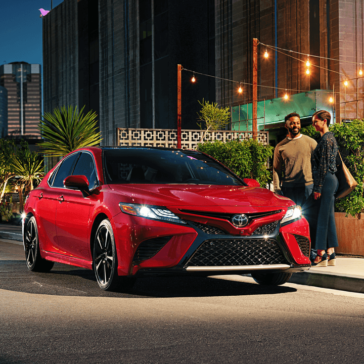 The 2018 Camry brings with it a new attitude which carries over into the cabin while not compromising the everyday comfort and practicality that has made this midsize sedan so popular. 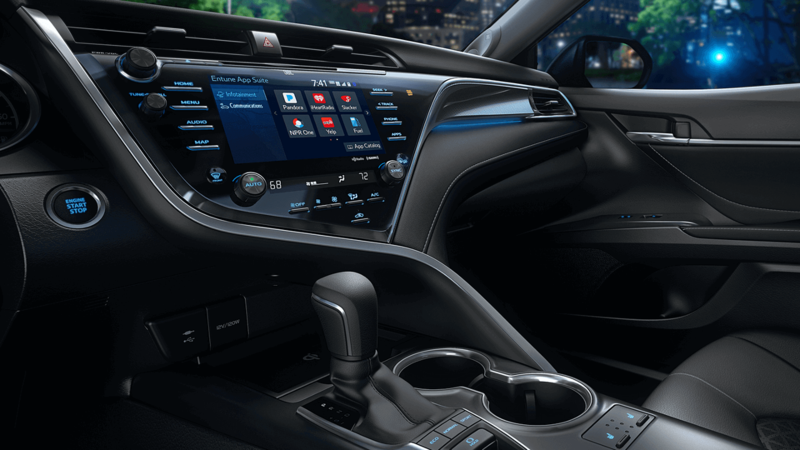 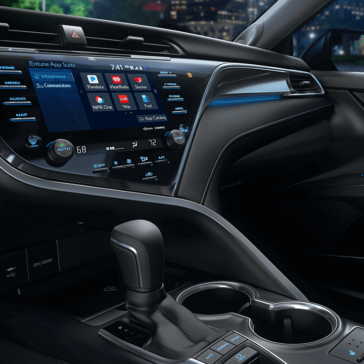 Browse some of the interior highlights of the fully redesigned model.